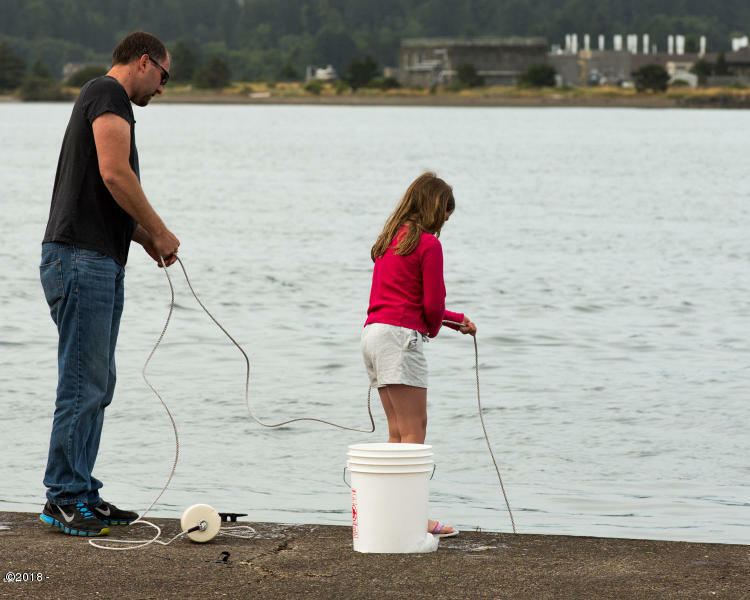 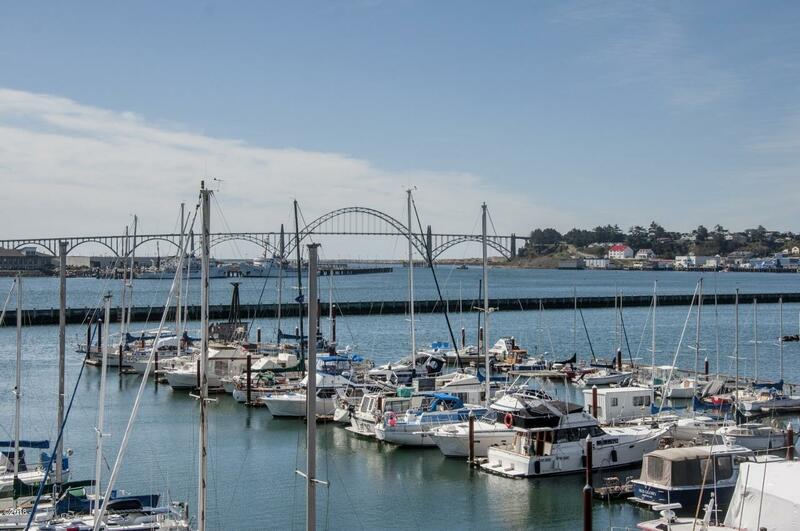 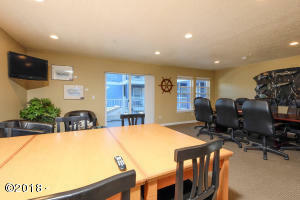 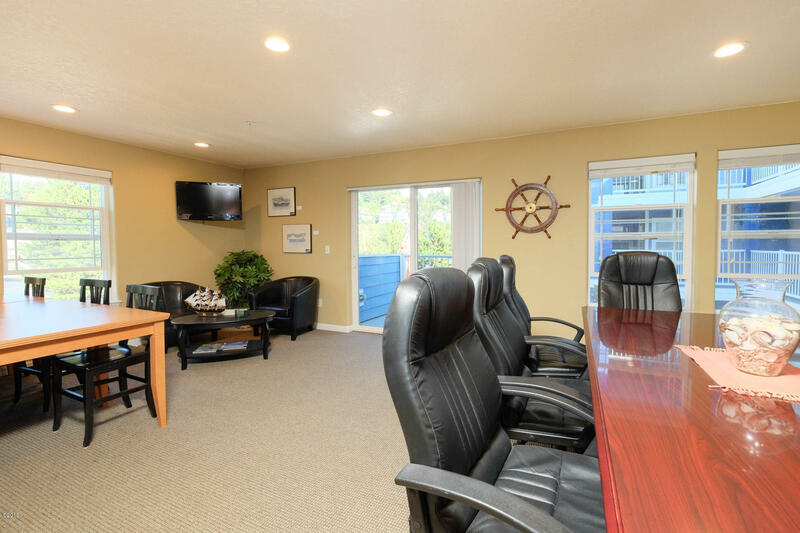 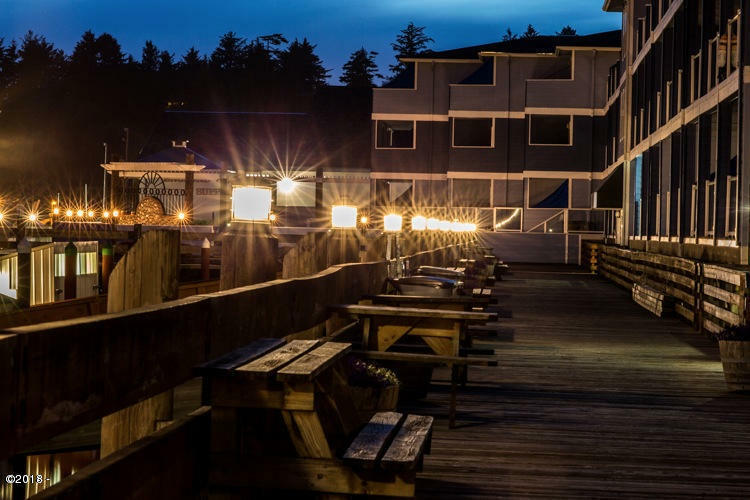 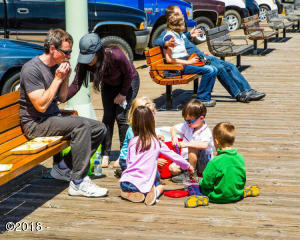 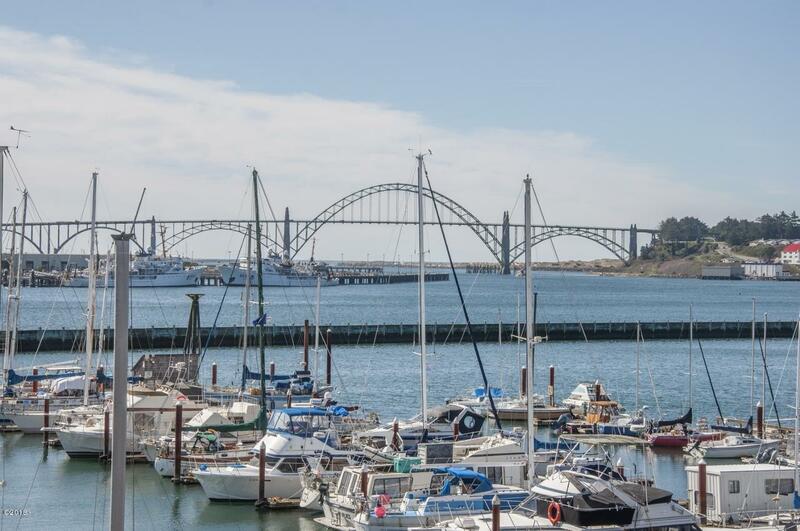 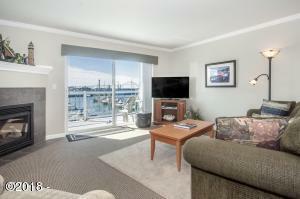 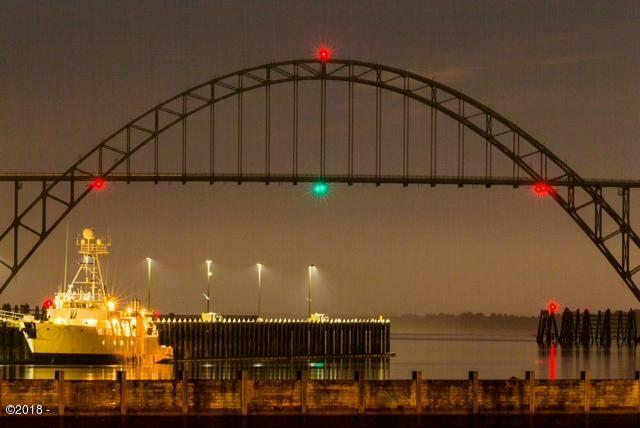 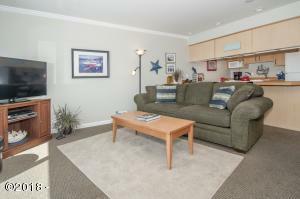 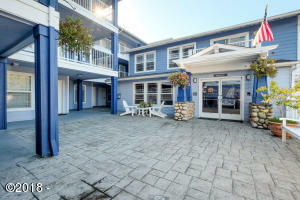 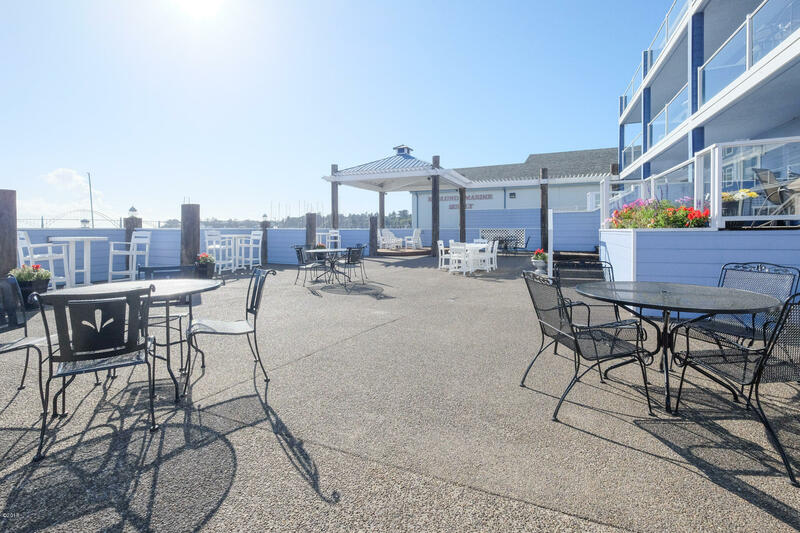 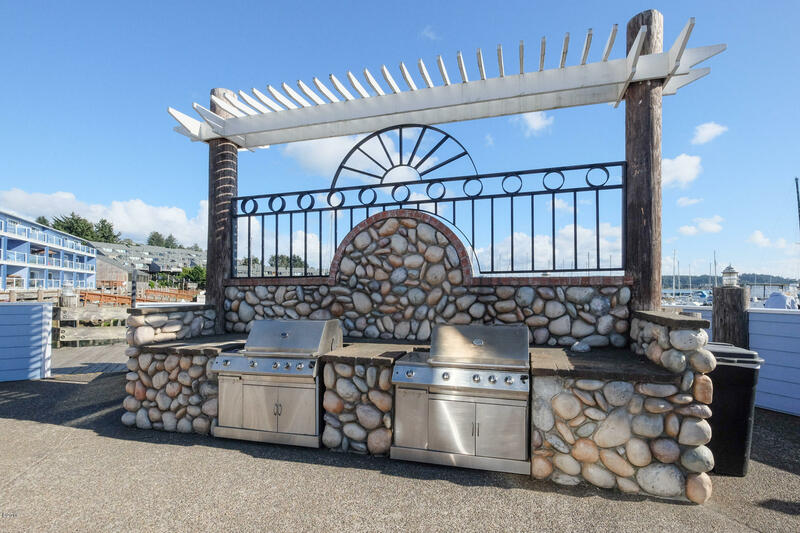 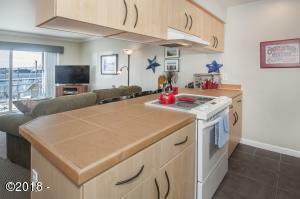 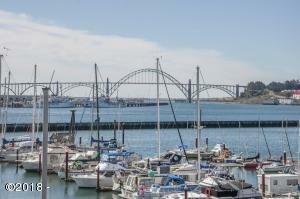 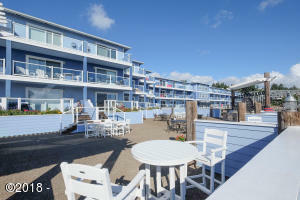 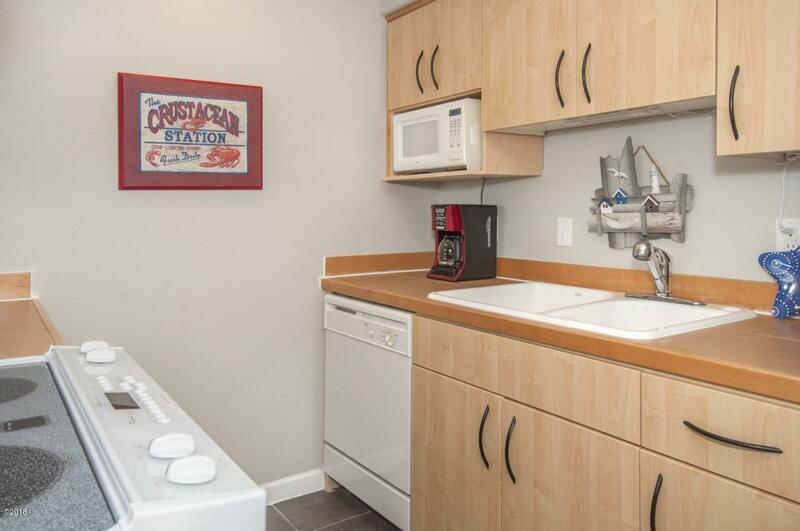 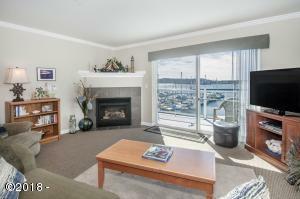 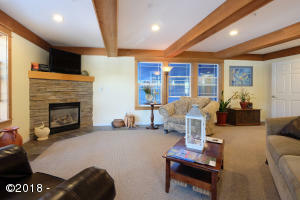 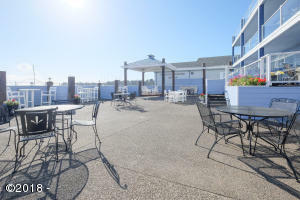 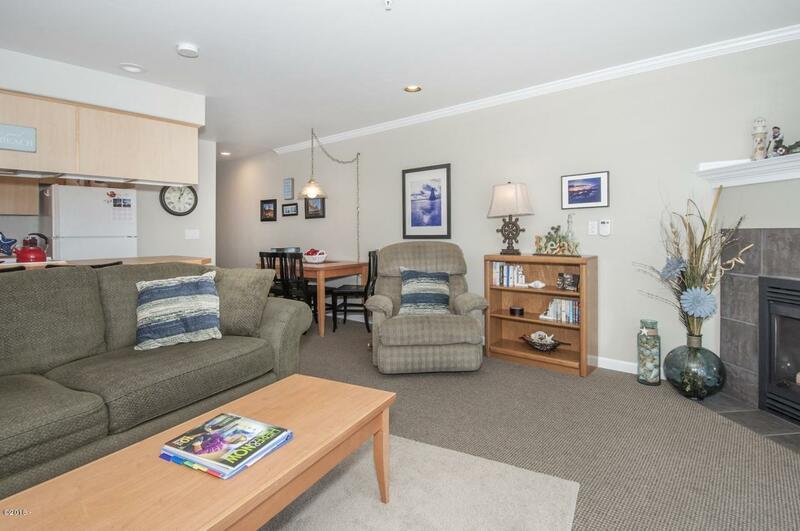 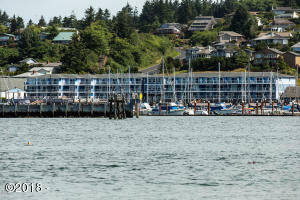 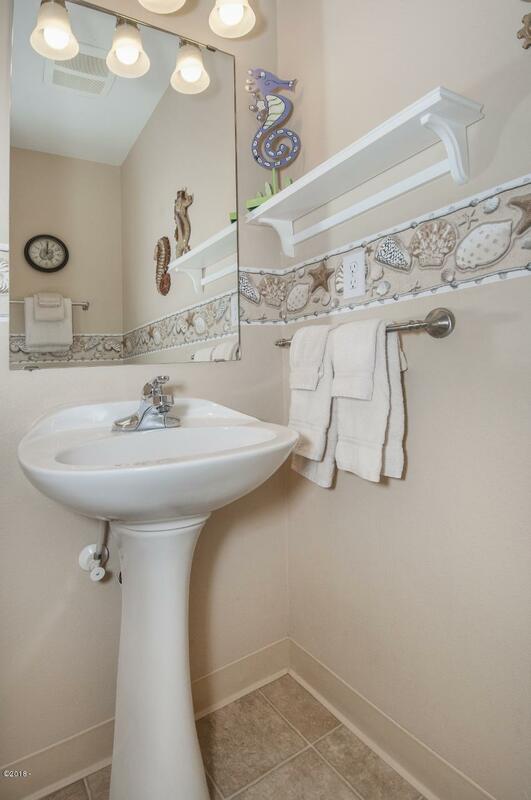 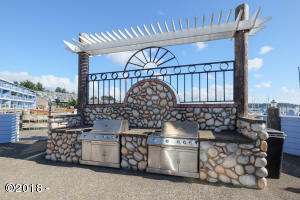 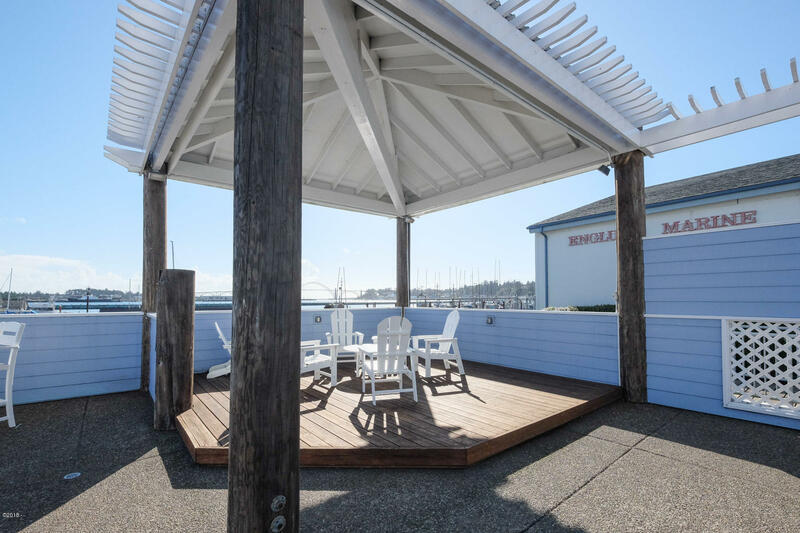 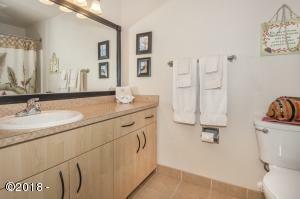 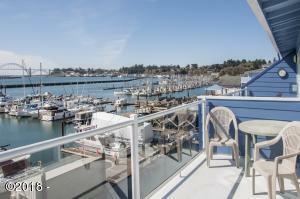 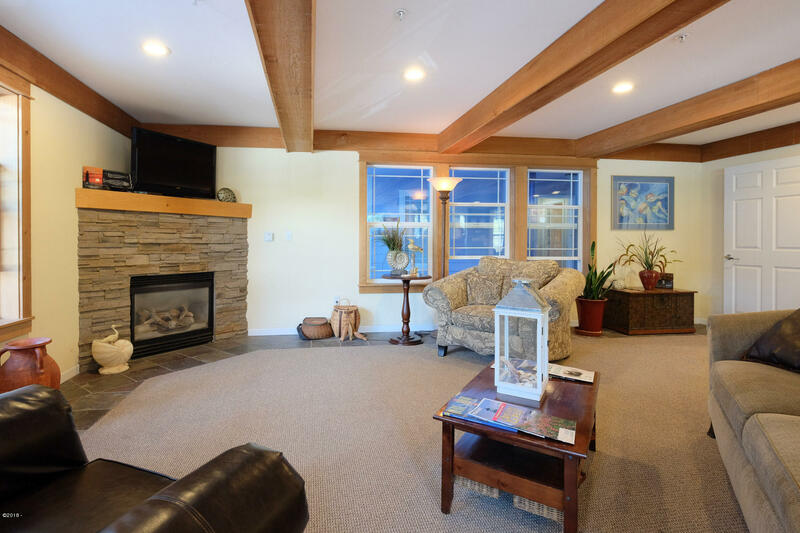 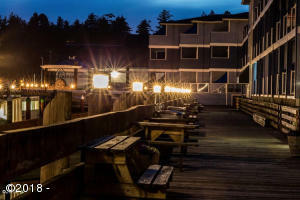 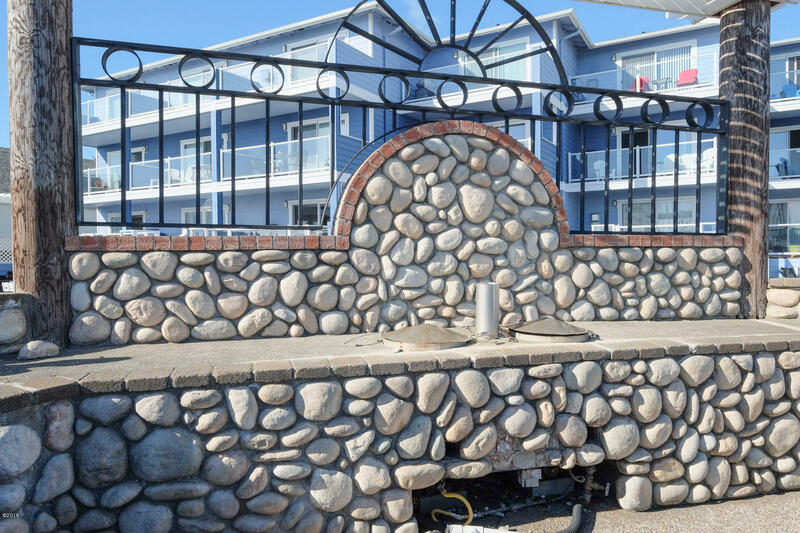 PANORAMIC, TOP FLOOR VIEWS of the bay, Yaquina Bay Bridge, and the ocean bar crossing! 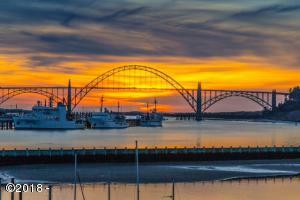 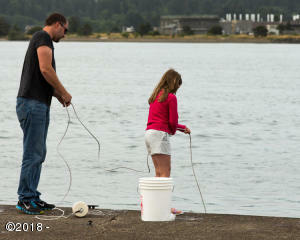 Never tire of watching the charter and sport fishing boats, whales, NOAA ships, wildlife and more. 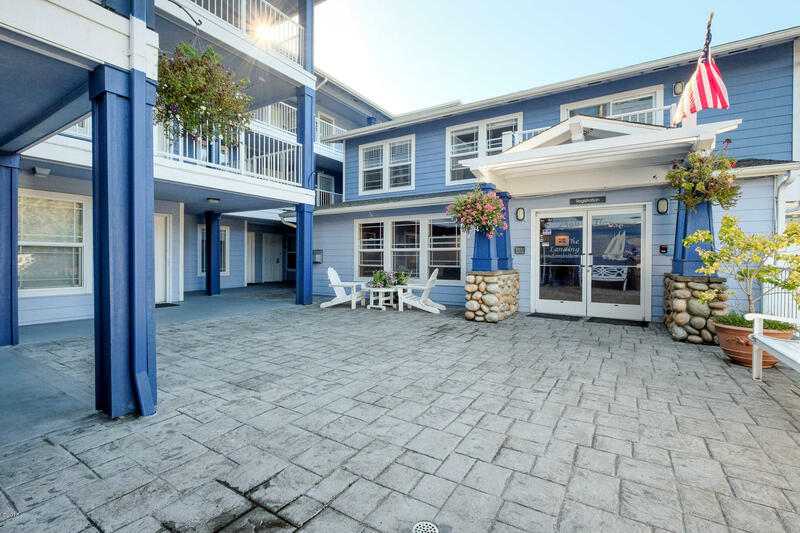 Possibly the best views in the entire complex. 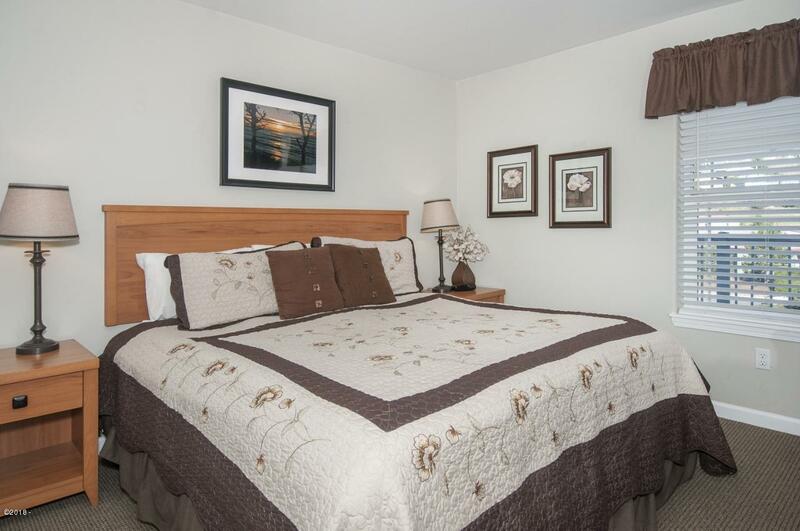 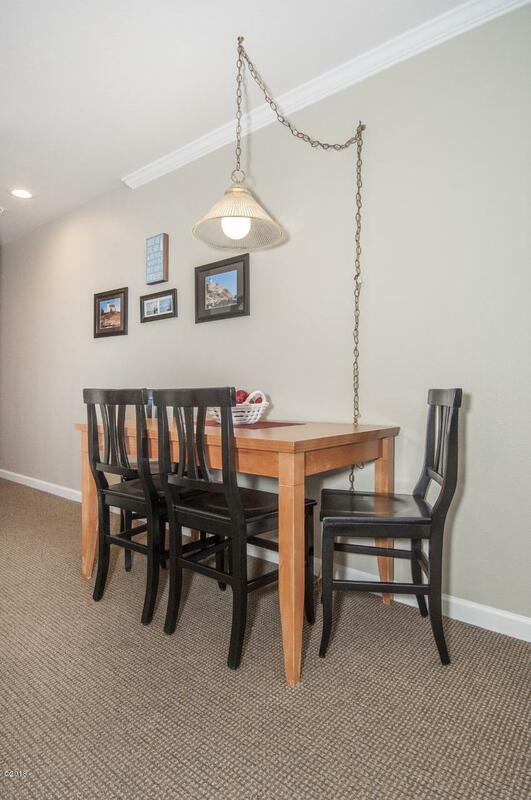 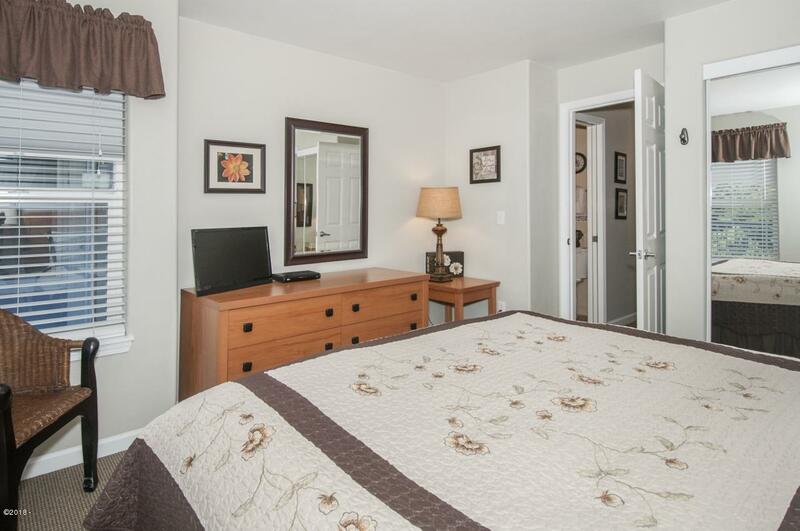 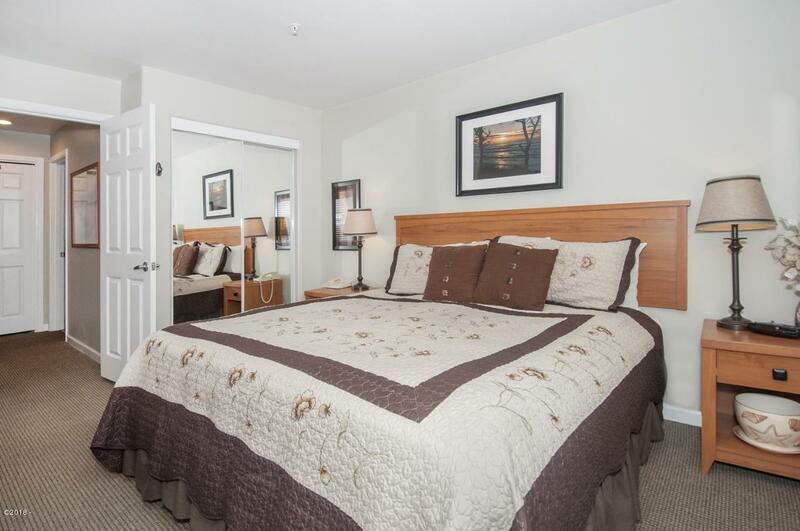 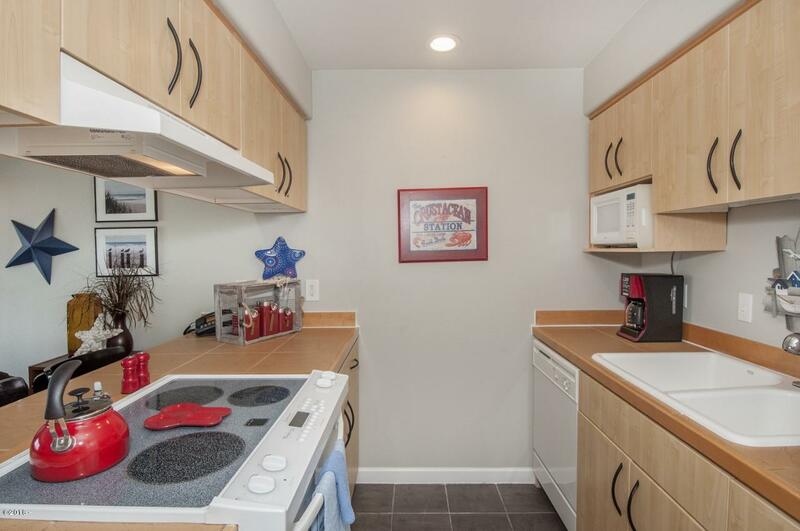 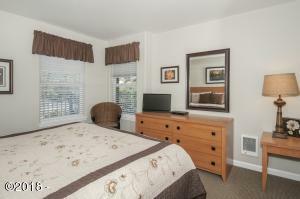 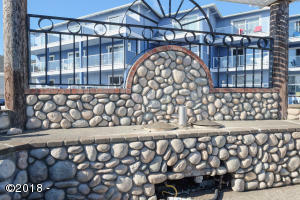 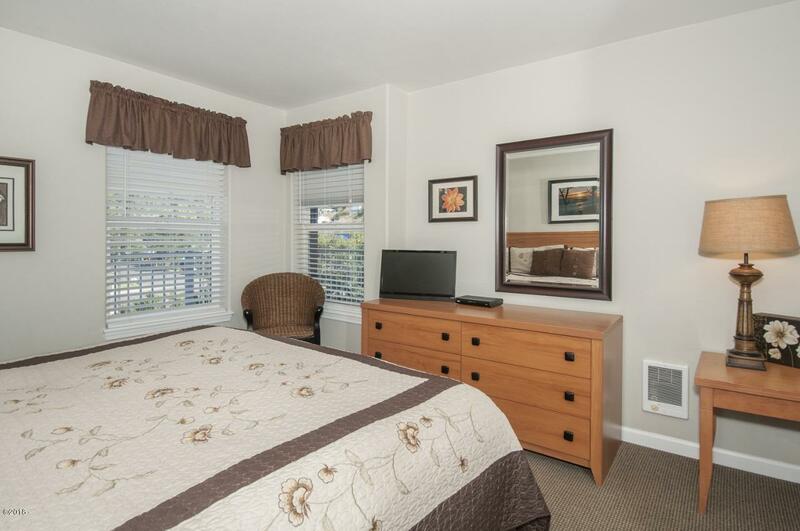 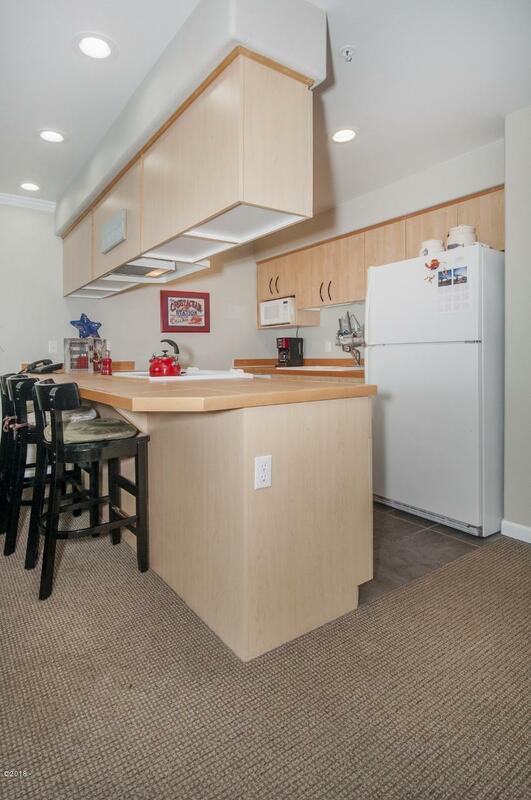 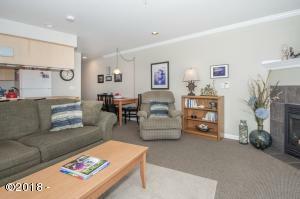 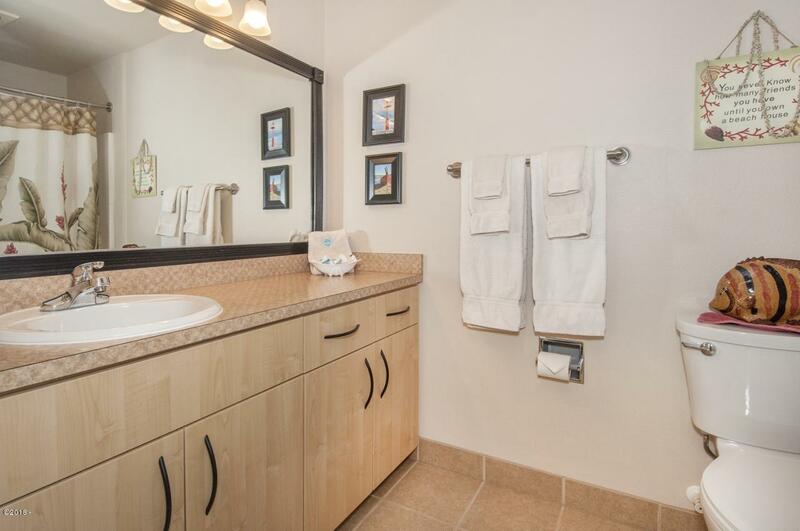 Easy walks to restaurants, shopping and attractions. 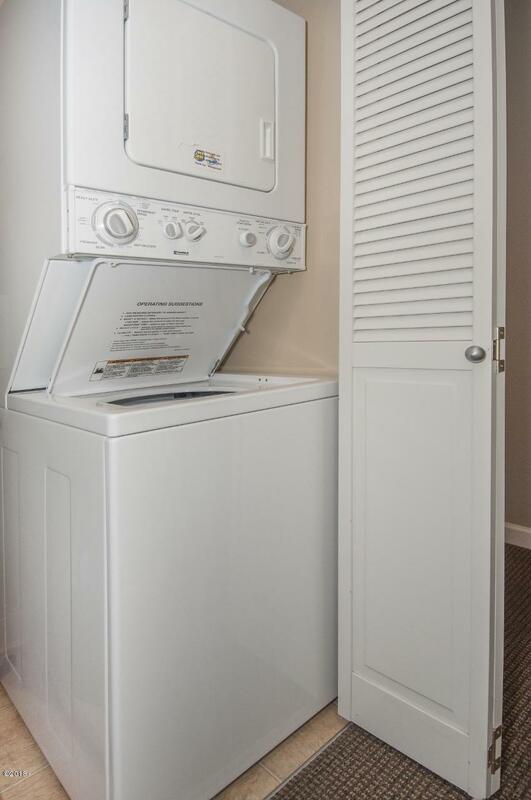 24/7 staff, elevator, fully furnished and equipped, already qualified for the optional rental pool. 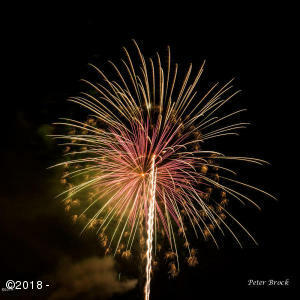 See live cam nearby @ http: //www. Kgw. Com/weather/live-cameras/newport. 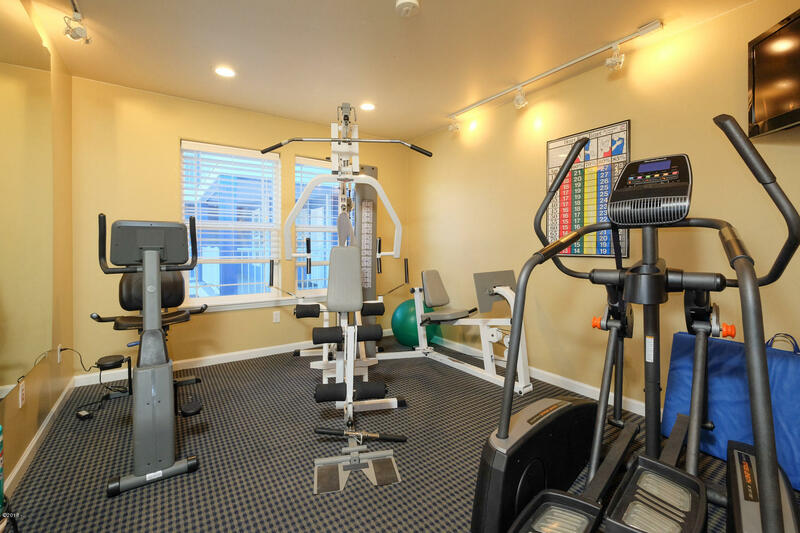 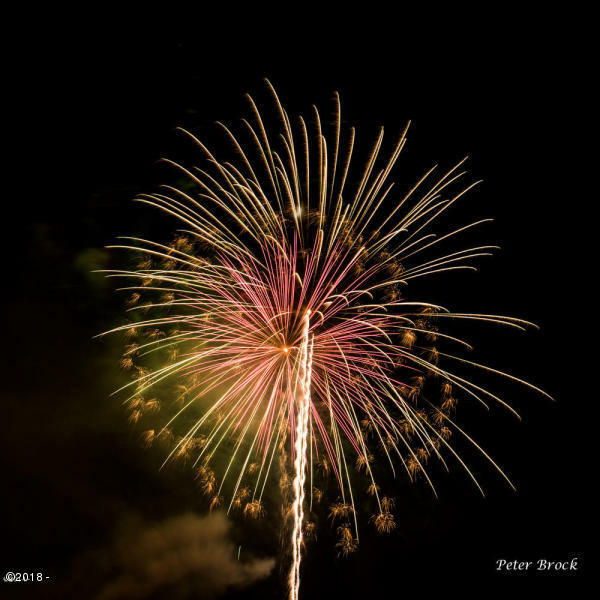 HOA Fee Inclusions Electric - Unit, Garbage - Unit, Gas - Unit, Insurance - General, Internet - Unit, Maintenance - Common Area, Operating Expenses, Property Tax - Common Area, Reserves, Sewer - Unit, Telephone - Unit, TV - Unit, Utilities - Common Area, Water - Unit, Flood Insurance, 24/7 staffing. 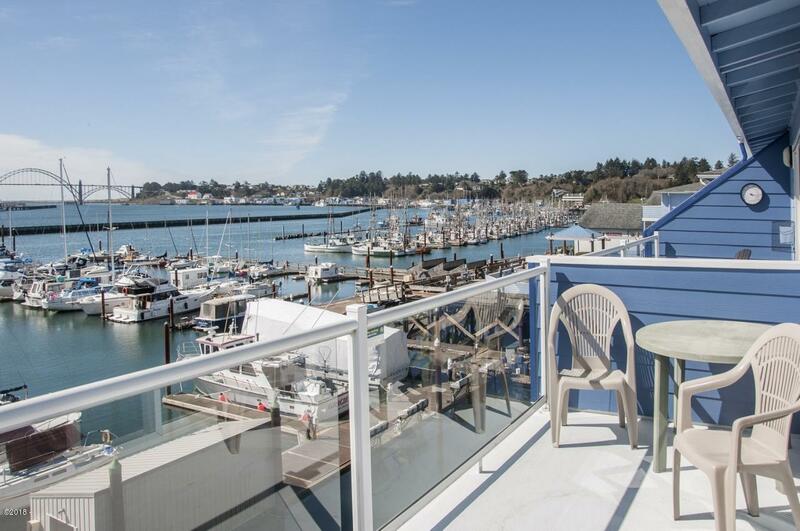 Directions Highway 101 to E. Olive St/Highway 20; east to light @ SE John Moore Rd; right to SE Bay Blvd; right, then quick left into property. 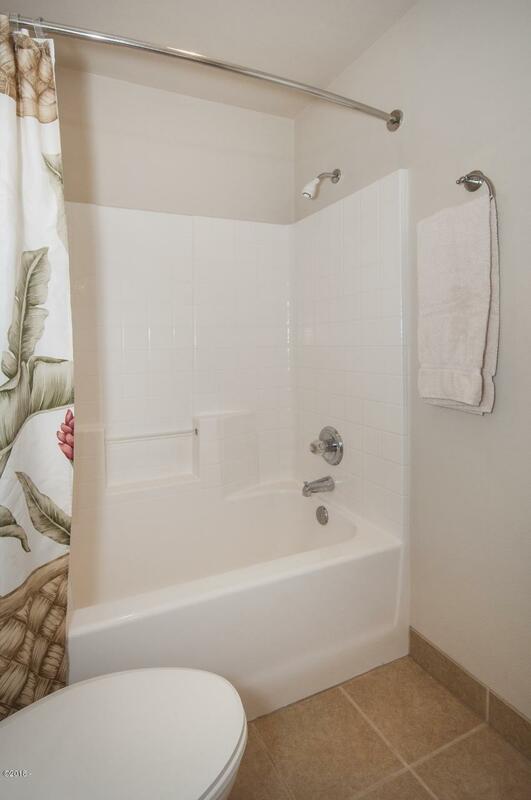 Or, any of many ways to SE Bay Blvd, east to address.